Thanksgiving is just two weeks away from today. Are you ready? Today I’m throwing out a great giveaway to help you get ready. Whether you are cooking a big family meal in 2 weeks (14 days!) 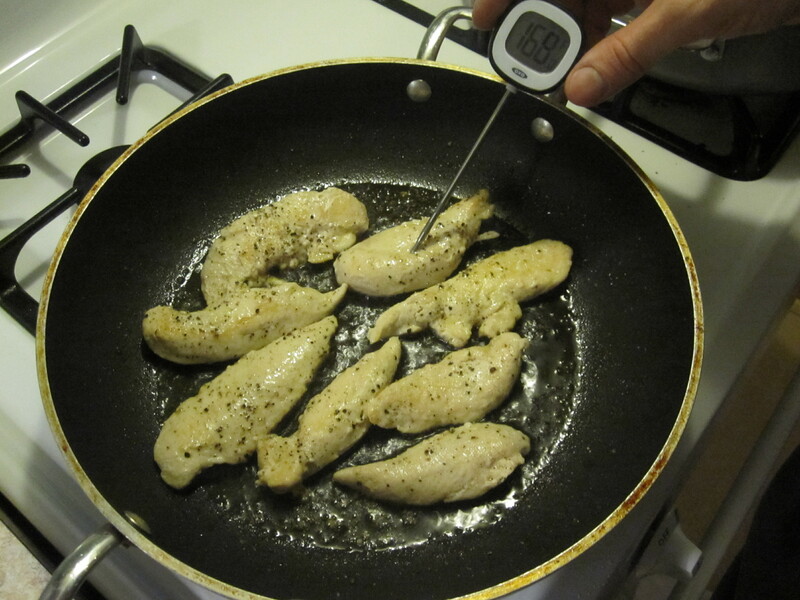 or are just learning to cook, this week’s giveaway will take a lot of guesswork out of your cooking time. 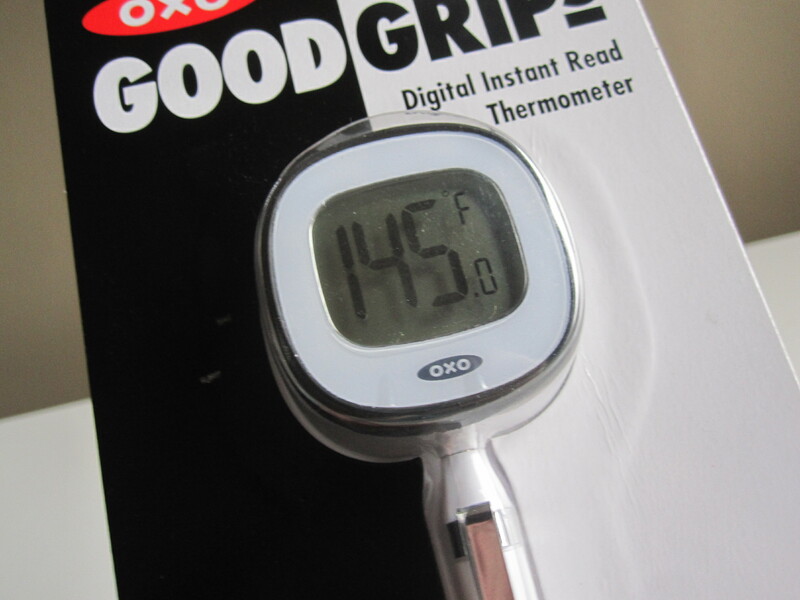 This is the Oxo Digital Instant Read Thermometer and it is the very best digital thermometer I have found. I love that it is easy to clean and oh-so-easy to read when you are in the middle of a recipe. The large digital display can be set to display celcius or farenheit temperatures, so this tool can be used easily in any kitchen around the world. 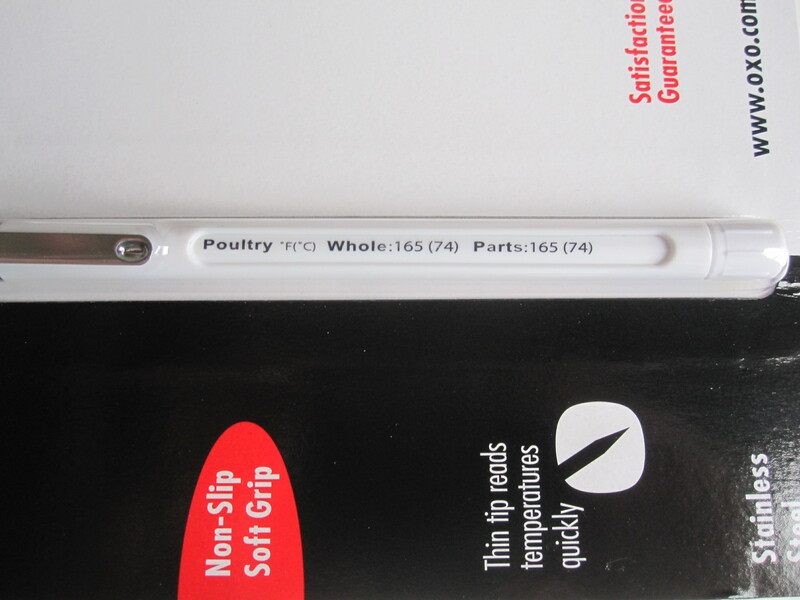 It also has a very handy guide to help you make sure you are cooking any meat to the correct, safe cooking temperatures. What is the safe temperature for a pre-cooked ham? Do you have the exact correct internal temperatures memorized for beef cooked “medium rare”, “medium” and “well done”? 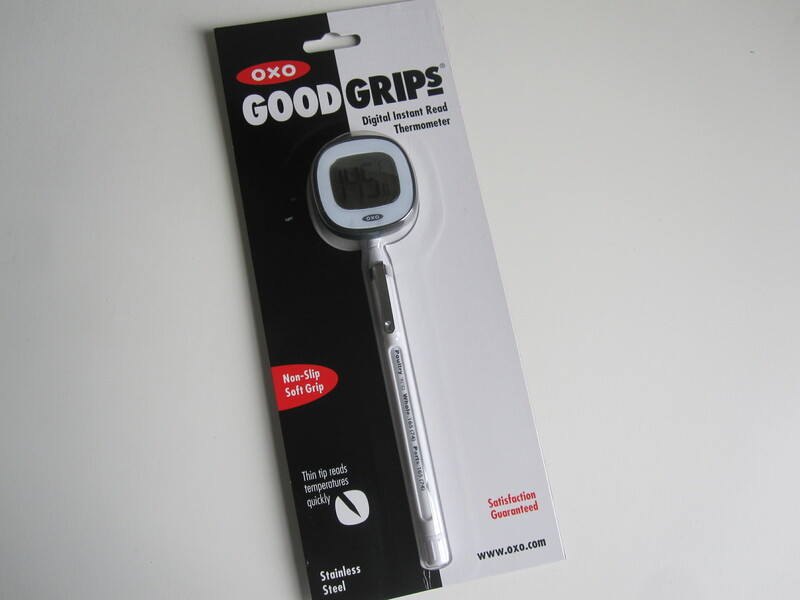 With this thermometer, you don’t have to look them up. They are all listed right on the little dial built into the thermometer cover. I also wanted to show you that picture to remind you that I never get paid or perked for talking about a product on my blog. I like to be able to be completely honest about my experiences with household products in our home and I don’t want you to ever wonder if I’m promoting a product for any alterior motives. Keeping it real, my friends! To Enter: Leave a comment that begins with “Turkey time!” and tell me about your favorite dish at the Thanksgiving table. Do you have a weakness for mashed potatoes and gravy? Does your mouth water for dressing or cranberry sauce? Is there a favorite family recipe dish that just says Thanksgiving to you? If you reading this from another country, share your family menu favorites will all of us! Number of winners: Only 1! And only one entry per email address will be allowed, so that everyone gets a fair chance of winning. I’ll ship this giveaway to anywhere in the world, so international entries are welcome! The Winner: Will be selected at random from the total number of comments by using random.org and will be announced in a post next Tuesday. Can you help me spread the word about this giveaway? Please share this blog post with your friends and family using any of the links below. Thanks! 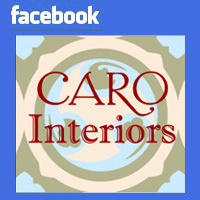 Posted on November 9, 2011, in Giveaways. Bookmark the permalink. 10 Comments. I LOVE sweet potato casserole! Oh and PUMPKIN PIE FOR SURE! Thanksgiving is all about the FOOD and giving thanks! Turkey time! I love stuffing. Just give me a bowl and a spoon and I’m good. A little gravy on top. I can’t get enough. Turkey time! Cranberry Orange Relish. Yummy! It’s even good on next day Turkey sandwiches. Turkey Time! Bird, bird, and more bird. I always eat a wing, too. I must confess I enjoy the leftovers more than the feast. Love me a turkey sandwich! Turkey time! Pecan pie. That counts as a dish, doesn’t it? My favorite is my mom’s special stuffing. I crave it all year. This is my first time hosting Thanksgiving so I’m a little nervous to make it myself but it is so good! I love it all, but it’s not Thanksgiving without the tangy cranberry sauce. It doesn’t matter if it’s the jellied kind or the berries kind. I love it!